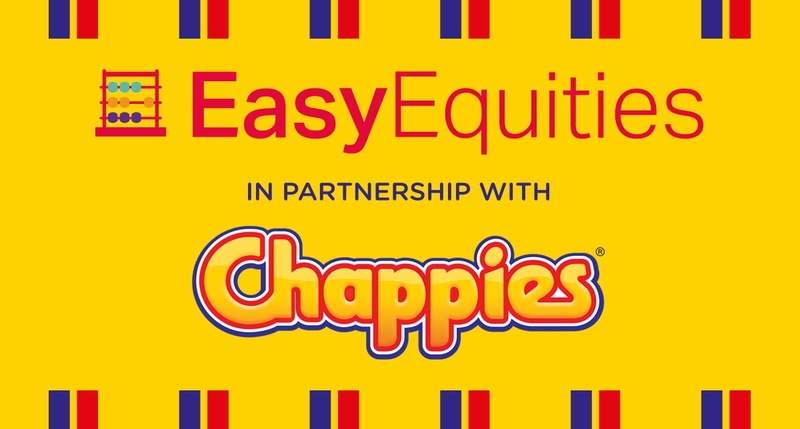 Over time, Naspers has been a good portfolio choice for South African investors, and particularly EasyEquities investors, who have the benefit of fractional share ownership. 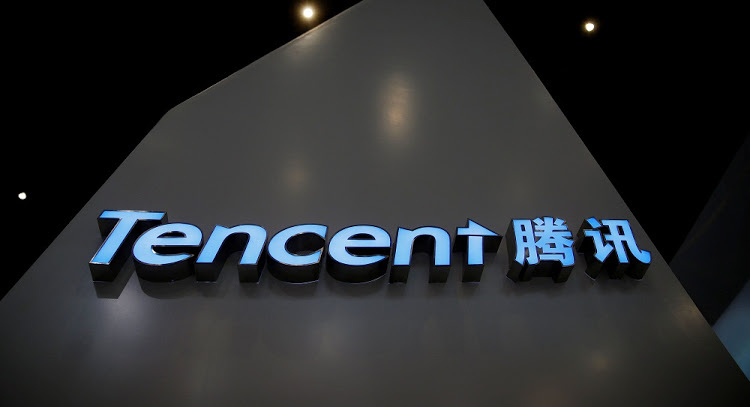 Naspers owns 31,2% of Tencent after selling 190 million shares or 2% of the 9,5 billion Tencent stock in issue in March 2018, generating $9,8 billion. Some in the Easy Equities community may be concerned that Tencent has been under downward pressure. Year to date, the stock is down 25%. At HK$308, Tencent is 7% lower than a twelve months ago although 50% higher than two years ago. Regulatory concerns in China have particularly weighed on the stock but the fundamentals remain sound so I would not be overly concerned about shorter term share price trends. What is worth noting is that Tencent has announced plans to implement stringent real name games registration following a Chinese government campaign to address addiction of youngsters to gaming. Tencent in fact brought this in back in June 2017 on a voluntary basis. The real, name-based registration is effective 15 September for new gamers playing Honour of Kings and identity verification will be completed by the end of the month. 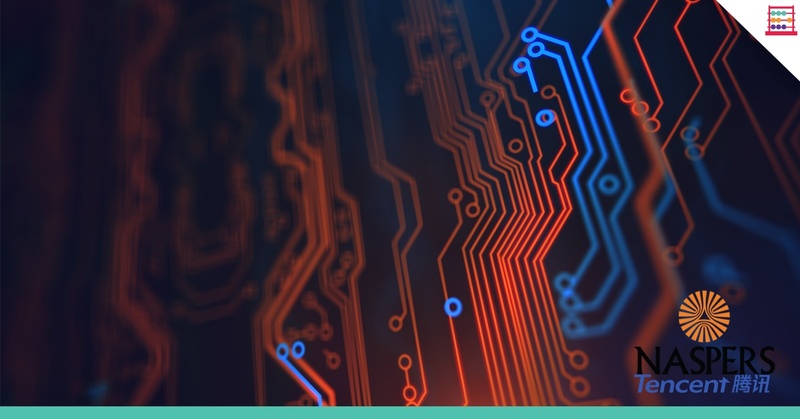 This name-based registration is linked to China’s public security database and is a gaming first. The company will apply this system to all other games. The registration limits gamers under 12 years of age to one hour per day and two hours for players 13 to 18 years of age. Tencent, with effect from February 2017, is the first company to have launched a guardian platform that allows parents to monitor the game accounts of their children and influence behaviour. So far, there are 4 million signed up with 80% protected by ‘Super Parent’ intercept that prevents kids that are too young to play. Much like on DSTV with television programmes, parents can decide if a game can be played or not and set a credit limit too. The outcome is that whilst kids are still paying, it is far better controlled. Impact on revenue has been limited, assisted by the item pricing model. Tencent is seen as a good corporate citizen and has pre-emptively put in place measures to limit abuse of gaming. Seven mobile titles have been added to the guardian platform, in addition to top grossing Honour of Kings and League of Legends. Interestingly, the age group below 16 is only 10% of Honour of Kings total revenue. Another factor in Tencent share price weakness is that Tencent earns its revenue in Chinese yuan but is priced in Hong Kong dollar. Revenues are worth less in Hong Kong dollar and US dollar due to yuan currency weakness, with the yuan almost 10% weaker since March against the US dollar, exacerbated by the US trade and intellectual property dispute. As the Hong Kong dollar is linked to the US dollar it too has strengthened proportionately relative to the yuan. Margin will slip further, due to the ongoing changing mix of business rather than any fundamental deterioration. EBITDA margin is likely to be roughly 30% by 2020, down from 45% in 2016. At HK308, Tencent is now on a forward PE ratio of 32,4x on projected 2018 earnings and 25,4x on 2019 earnings. Non-GAAP EPS for F2018 is projected at CN¥8,30, up 21,5%, increasing to CN¥10,60 in F2019, up 27,7%, and then CN¥12,50 in F2020, up 18%. I have three-year compound EPS growth at 22%. The balance sheet is strong. Shareholders’ equity was CN¥277 billion at December 2017 and will be around CN¥350 billion by year end. I estimate year end net cash of CN¥50 billion. On a PEG ratio or PE ratio basis, Tencent is reasonable value for tech and quite a bit cheaper than a few months ago. Meantime, the Naspers discount to Tencent has narrowed. The Naspers discount to the see-through value on Tencent is now 25% versus 30%, where it had been stuck for months. This assumes the Chinese yuan at CN¥6,86/$, the Hong Kong dollar at HK$7,85/$, the rand at R15,07/$, the price of Tencent at HK$308,00, and Naspers at R3030. Year to date, Naspers is down 13% whilst Tencent is down 25%. Over time though, Naspers has been a good portfolio choice for South African investors and particularly Easy Equities investors who have the benefit of fractional share ownership. 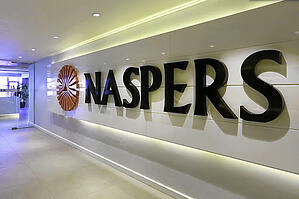 The share price of Mail Ru, in which Naspers holds 29%, has fallen by 25% year to date. That does affect the total sum-of-the-parts but not materially. 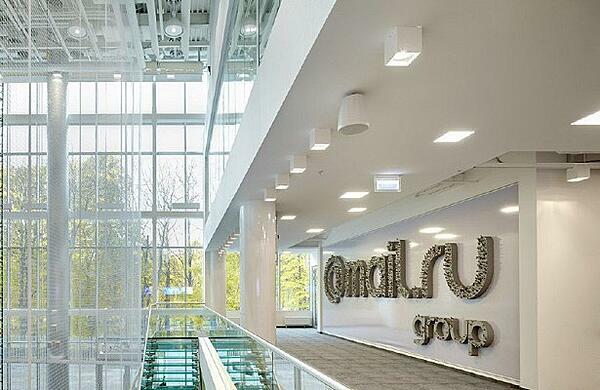 The negative difference between the see-through-value of the Tencent investment of R1 753 billion and the Naspers market capitalisation of R1,309 billion has narrowed from around R600 billion ($44 billion) a few months ago to R444 billion ($30 billion). This is still a significant gap. Nevertheless, on a relative basis, Naspers has outperformed Tencent in the past few weeks. .